Danny Leon Bland, Jr., 35, of Terre Haute passed away in his residence. He was born June 8, 1983 in Taylorville, Illinois to Danny L. Bland, Sr. and Carol (Askins) Allen. Danny was a landscaper with Metzger Landscaping. 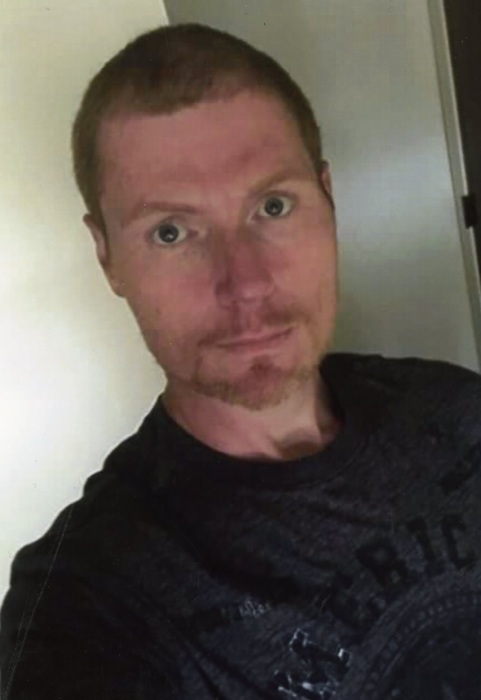 He is survived by his parents and step mother Bryce Bland, wife Brittany Bland, daughter Madisyn Bland, son Skyler Bland, step-son Joel Ciaccio, sisters; Lacey Eyre, Jamie Buchen, Marketta Miller, Laura Miller, and Heather Allen as well as several nieces and nephews. He is preceded in death by his brother Brandon Bland. Visitation will be held on Thursday, November 1, 2018 from 4:00 p.m. to 6:00 p.m. at DeBaun Springhill Chapel. A memorial service will begin at 6:00 p.m. Pastor Jeff Lee will be officiating. Online condolences may be made to www.debaunfuneralhomes.com.